A number of package tours are available for visitors traveling to Maui Hawaii from Australia. Tours depart from Sydney, Melbourne, Brisbane and other Australian cities. 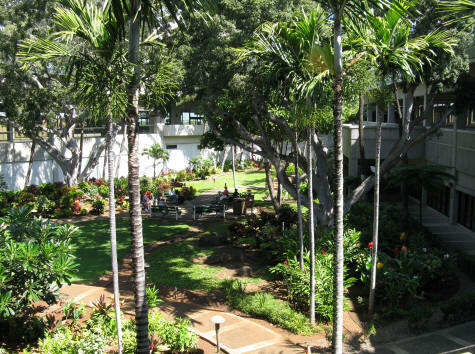 A transfer at the Honolulu airport is normally required.